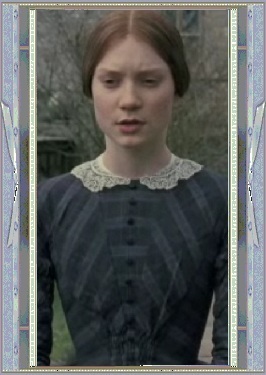 Sarah is the eldest of four children. Not a beauty like her three sisters,she is often shunned by society. 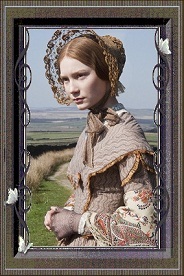 Very accomplished and wanting to escape her mother's constant nagging,she is seeking a position as a governess. Great Post! I want to read more of your work.